Savanna is a musical drama club based at the English Education Department of Universitas Muhammadiyah Yogyakarta (UMY), which was established on June 16, 2015. It focuses on Indonesian folktales scripted in English which aims at preserving traditional moral values and stories, while delivering it in the English language, in order to give more English exposures for Indonesian English learners. The initial twelve-member cast was then expanded to recruit more people as it started to become more familiar among the students of UMY. It now has 27 members including the club director (Puthut Ardianto) and the artistic director (Fitria Rahmawati). 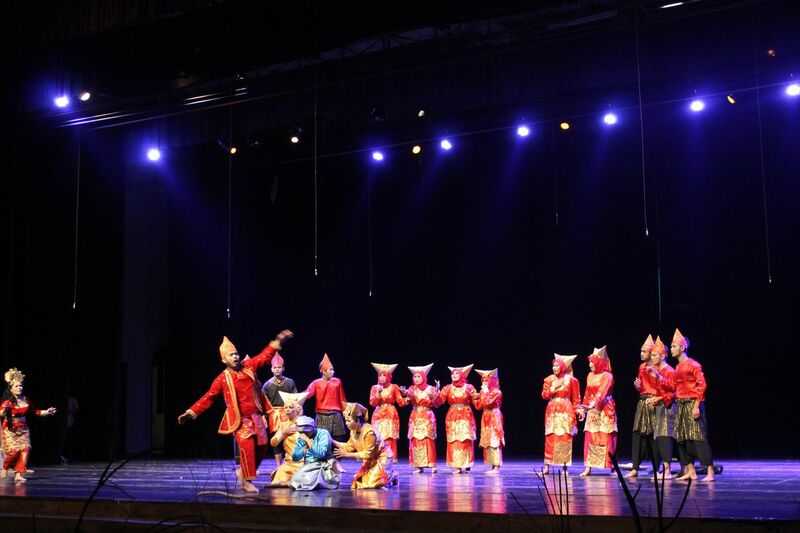 The first performance brought a famous folktale from Padang, North Sumatra, entitled Malin Kundang. The script was written and directed by the club director and received favorable reviews from audiences. During the first season, Savanna gained many new insights. In the second season, Savanna presented a story from East Java, Ken Arok Ken Dedes. This 35-minute play was another success for them. In fact, there were many positive reviews seen from social media accounts. Our mission is to give an actualization area for students to express their learning in English as well as preserving the Indonesian culture. In the future, it is also possible for Savanna to show folktales from other countries.